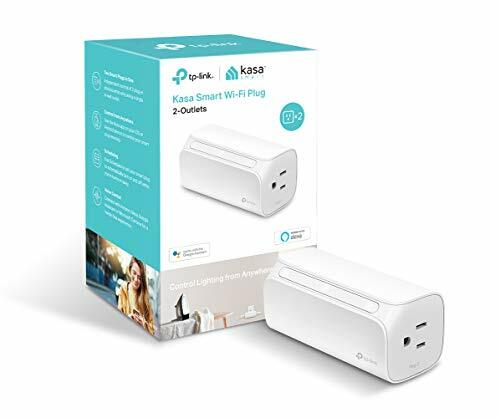 Simply connected the dimmer switch with your smart phone, then you can control your light through Smart Life app any time wherever you are. 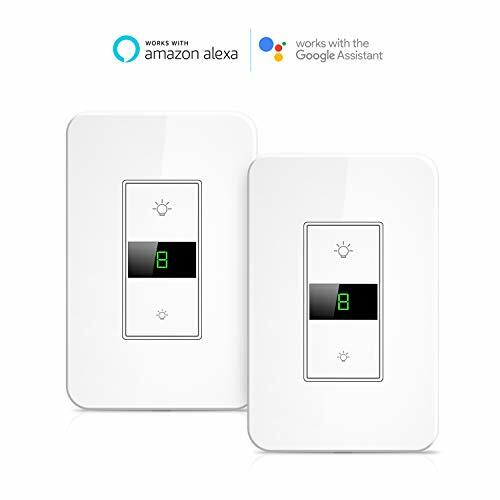 Change the brightness via manual button, Smart Life app or Alexa and Google Home. Choose the right level of light for your activity whether you’re reading, watching TV, entertaining, or enjoying a romantic dinner. The smart timer switch will automatic turn devices on/off based on your daily schedule and preferences. Maxcio Dimmer switch will remember the last setting of brightness. 1.Maxcio smart dimmer switch only support INC bulb (400W) and dimmable LED Bulb (150W), not support CFL bulb. 2.Neutral wire and load wire are required, not compatible with switch box with only 2 wires. 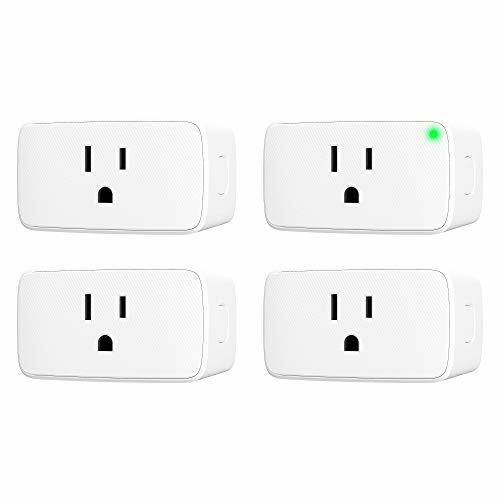 3.Maxcio smart dimmer switch only support 2.4Ghz wifi, not support 5Ghz wifi, not support mimo tech. 4.The wifi name and password should only contain letters and numbers, no special characters allowed, like a dash(-). Maxcio provide 12 months warranty for our product, if there is any concern, Please contact us via support@maxcio.com with your order ID. 【Adjust The Brightness】Maxcio dimmer switch supports INC bulb (400W) and dimmable LED Bulb (150W). You can change the brightness from 1-10 by manual button or Smart Life app, LCD display will show the brightness to make it easier to set the light. 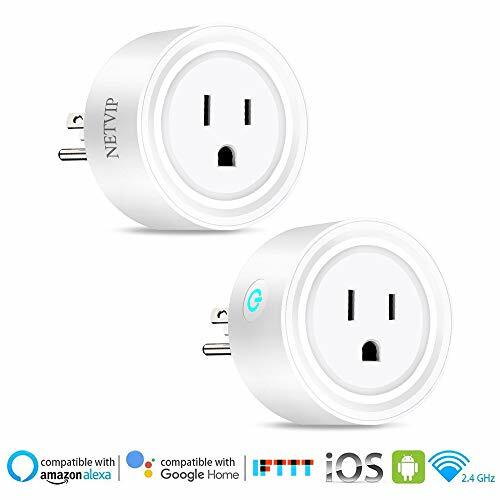 【Make A Smart Home】Control the dimmer switch Smart Life app anywhere, you can turn on/off the light, change the brightness, set timer for it and sharing the switch with your family. Also work with Alexa and Google Home for voice control. 【Schedule and Memory Function】Set timer to leave a dim night light for sleep or turn the light on when get up. It also sync lights to adjust with sunrise and sunset. The switch will remember the last setting, change the brightness softly to bring comfortable visual effect. 【Attention】Only support 2.4 Ghz wifi, not support 5Ghz wifi. It’s an one-way switch, can’t work with 3-way switch box. Neutral wire and load wire is required, can’t work with switch box only with 2 wires. 【Warranty】Maxcio provide 12 months warranty for our product, 90-Days 100% refund. Please contact us via [support@maxcio.com] if there is any problem with our product.